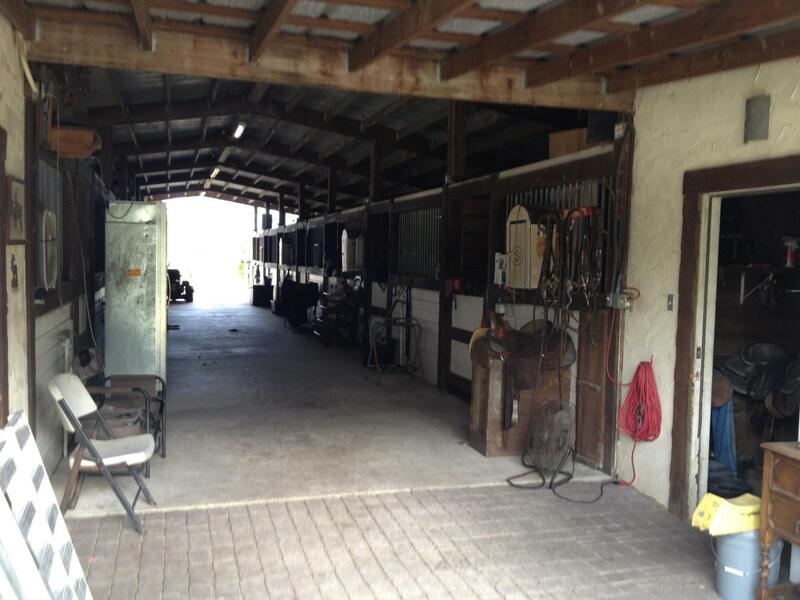 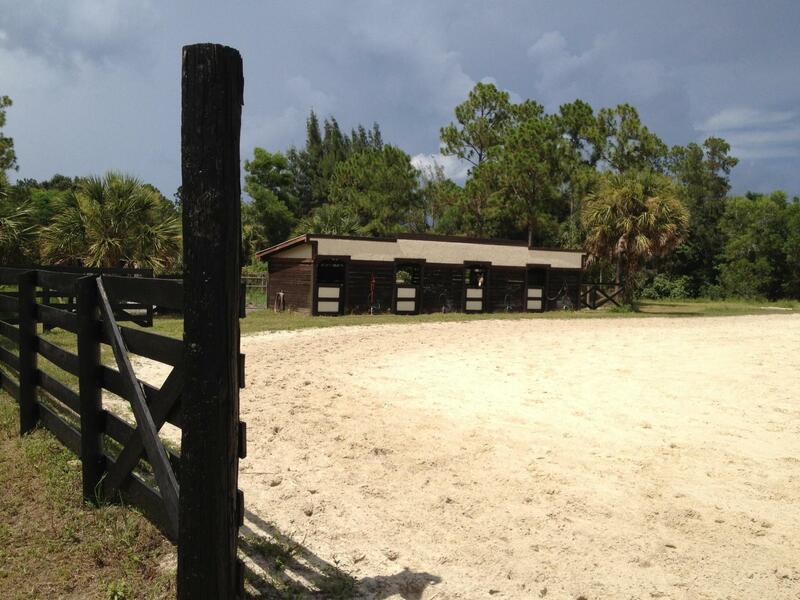 Available seasonally or annually This equestrian training facility consists of 13 stalls in the main barn with tack, feed and bath rooms and office. 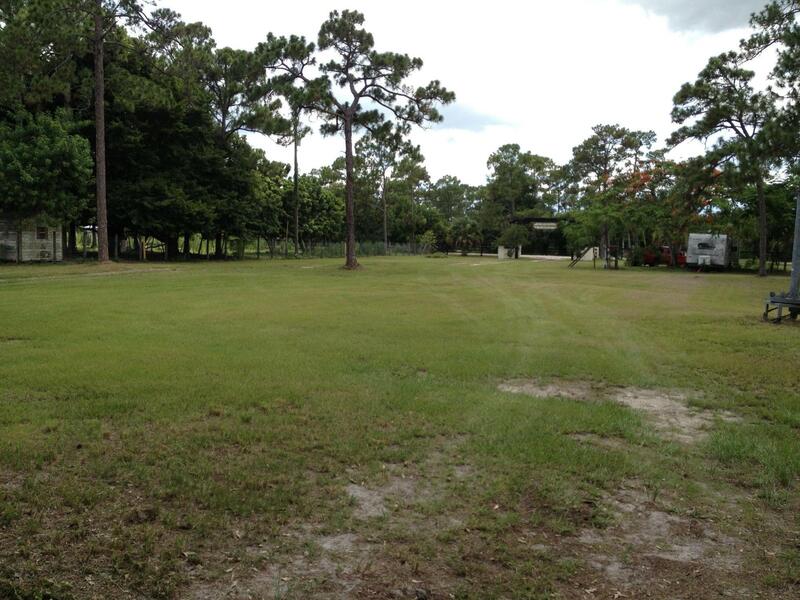 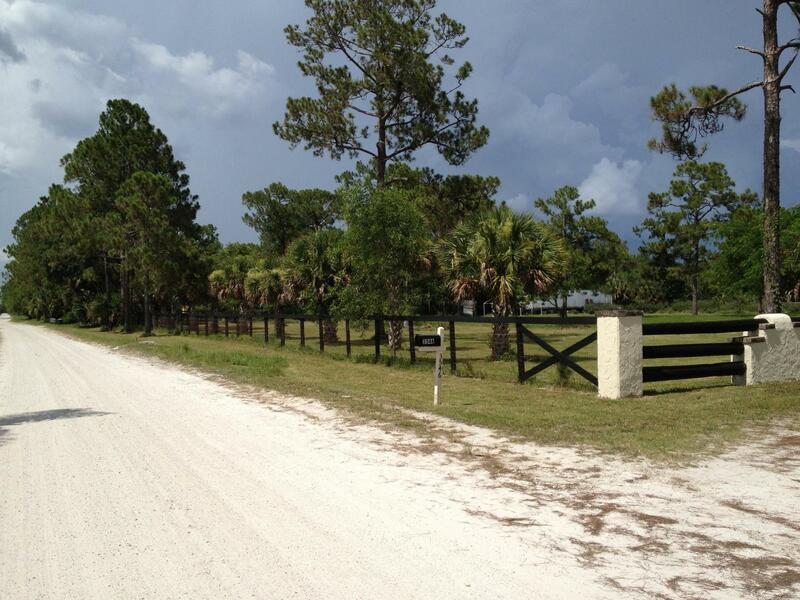 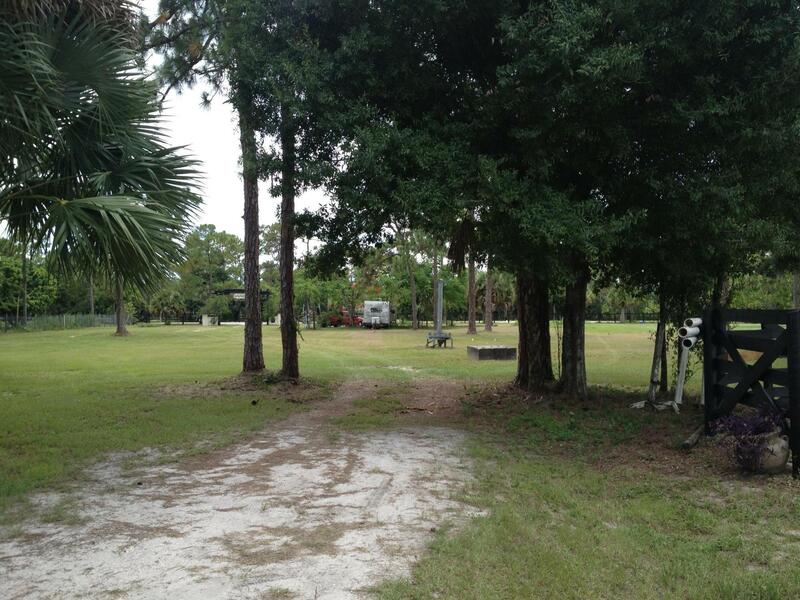 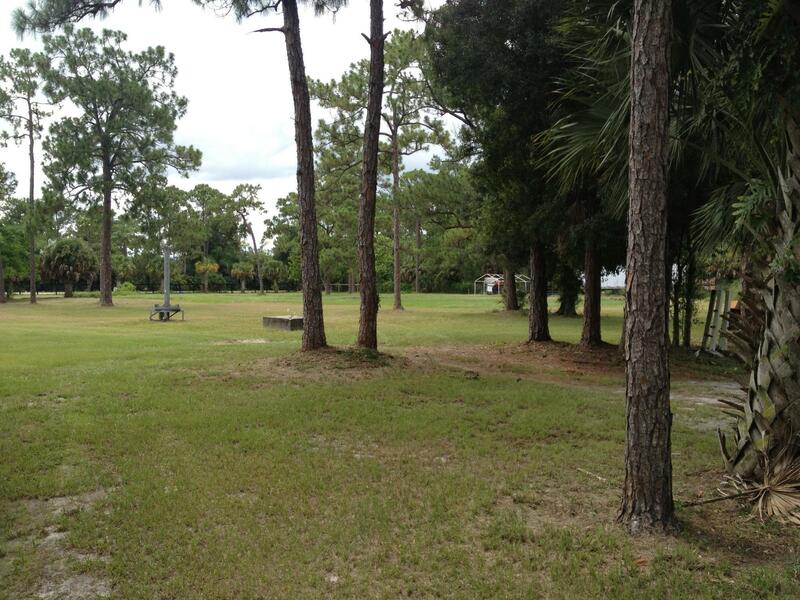 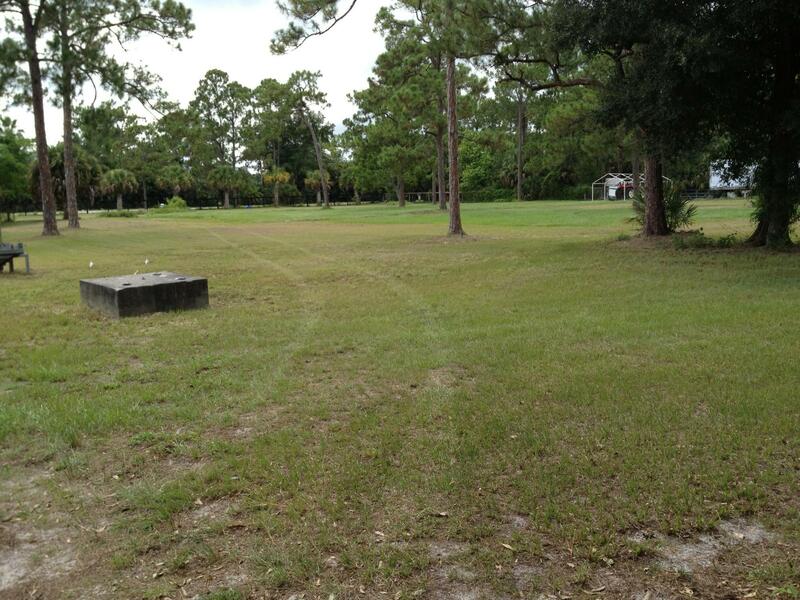 5 usable, cleared acres. 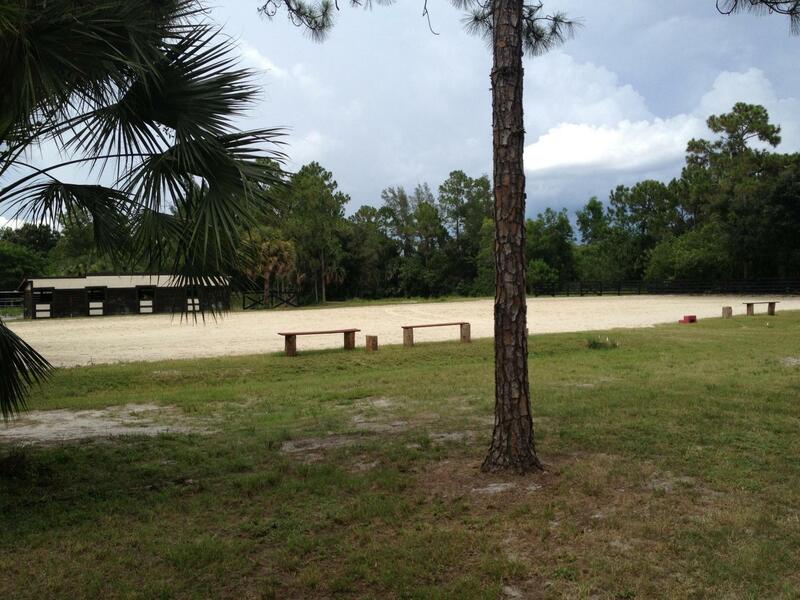 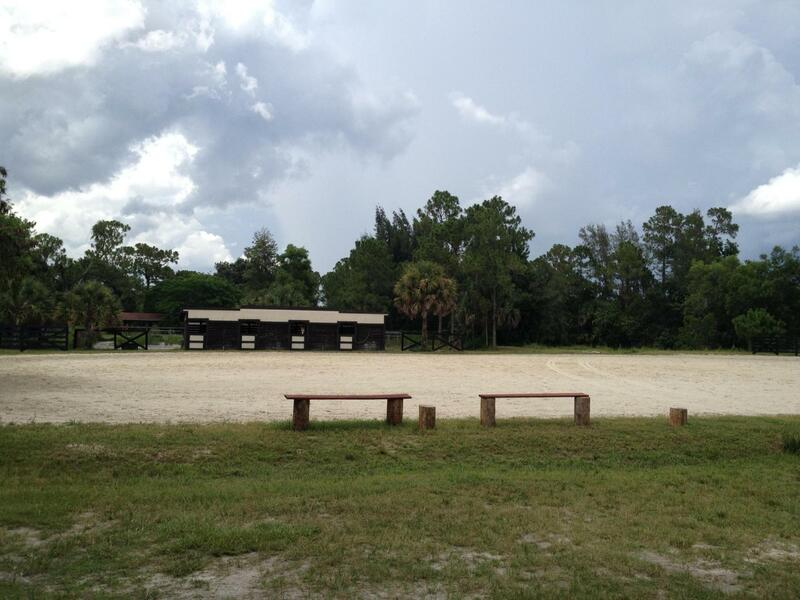 The riding arena is oversized. 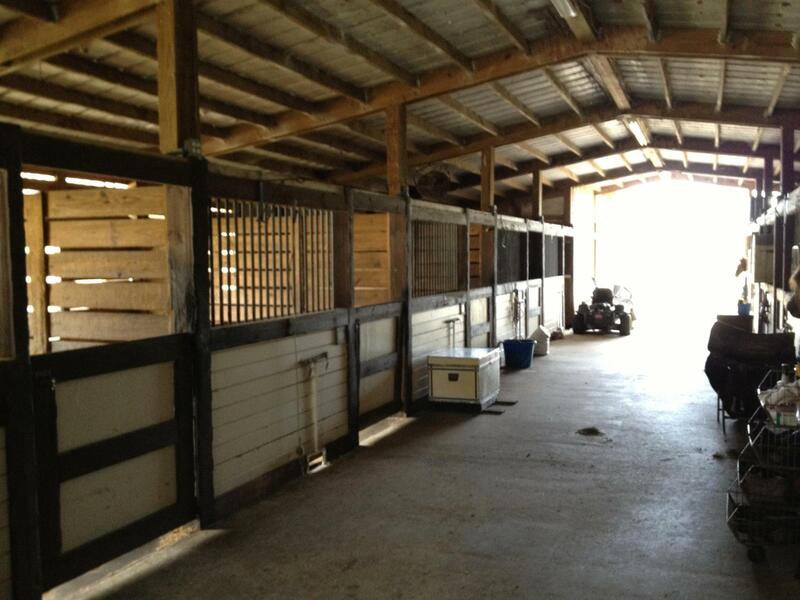 This is another barn with 4 stalls for a total of 17 stalls, arena, round pen, 3r-v hook ups and plenty of turnout space. 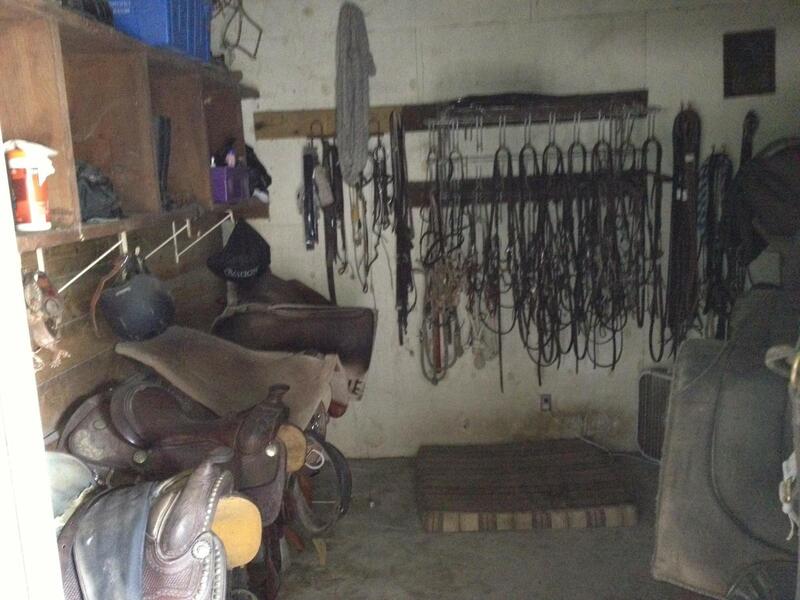 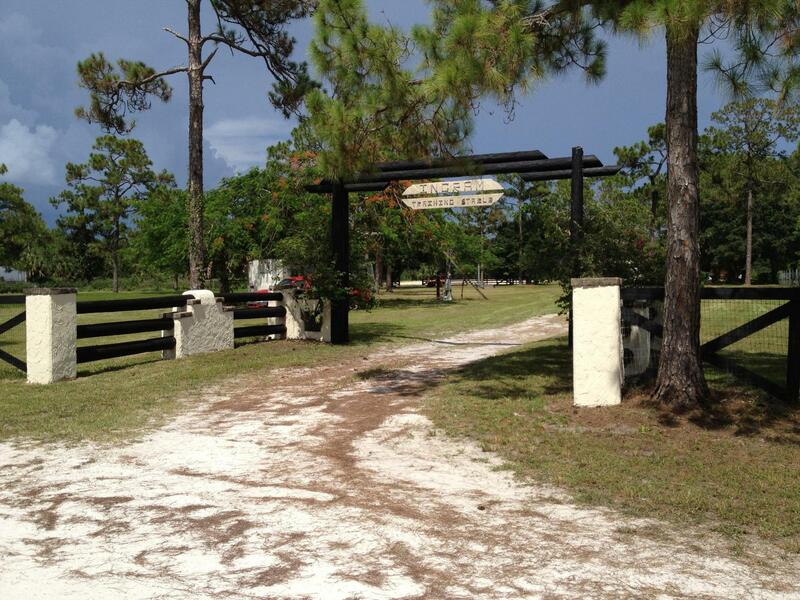 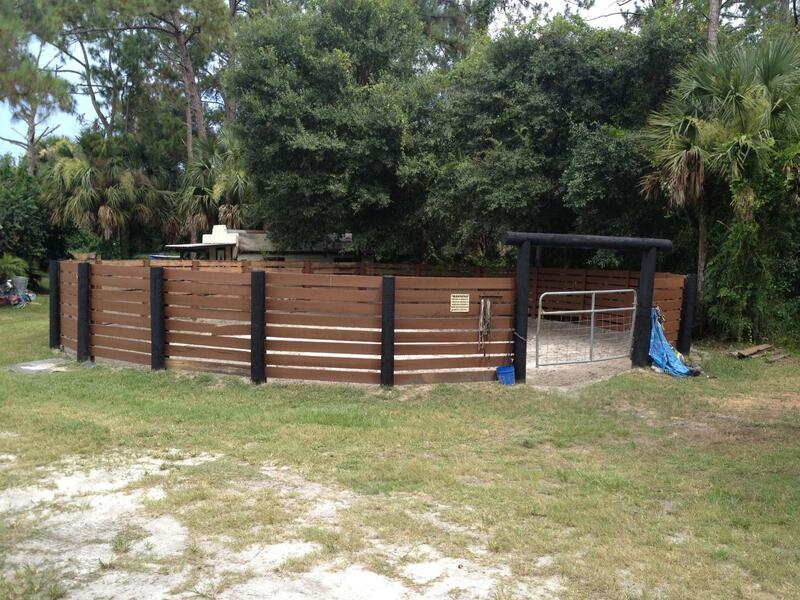 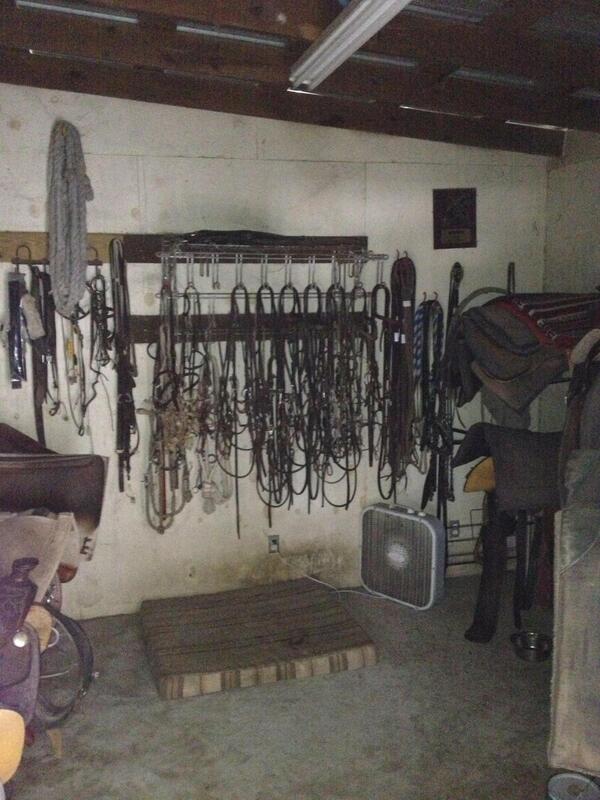 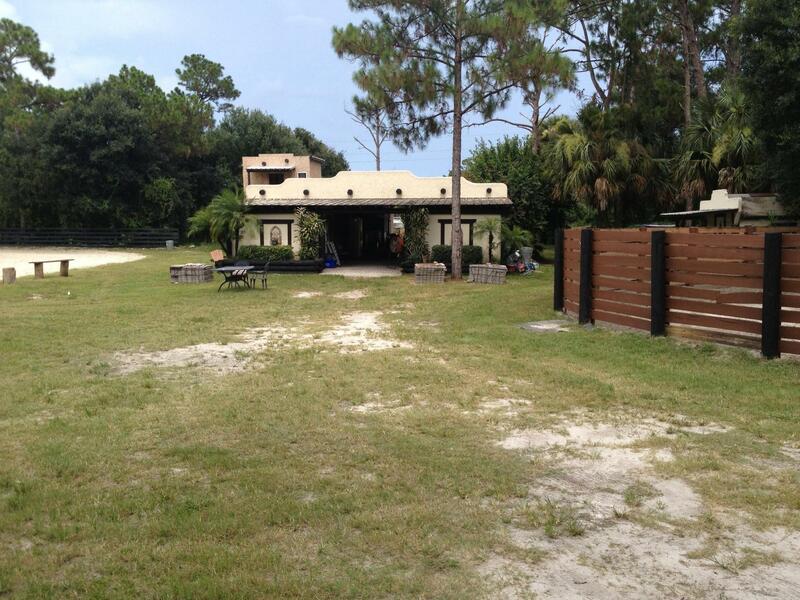 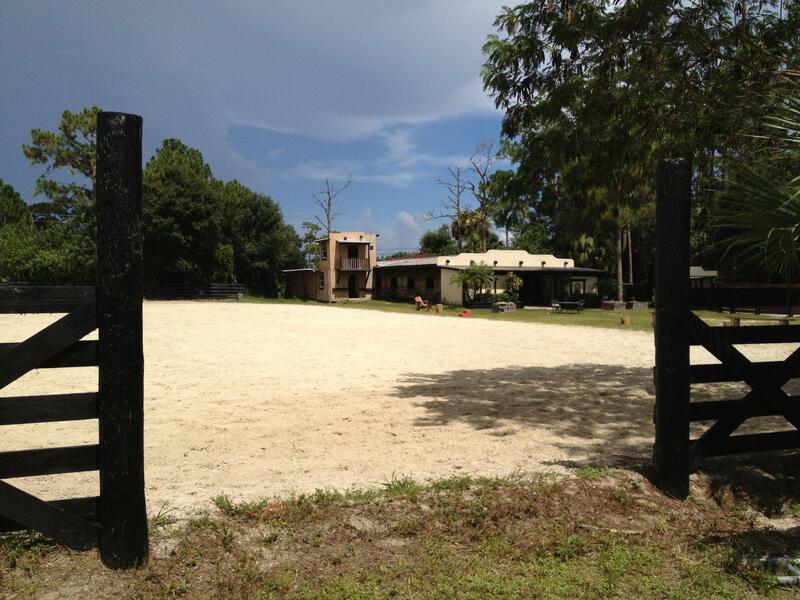 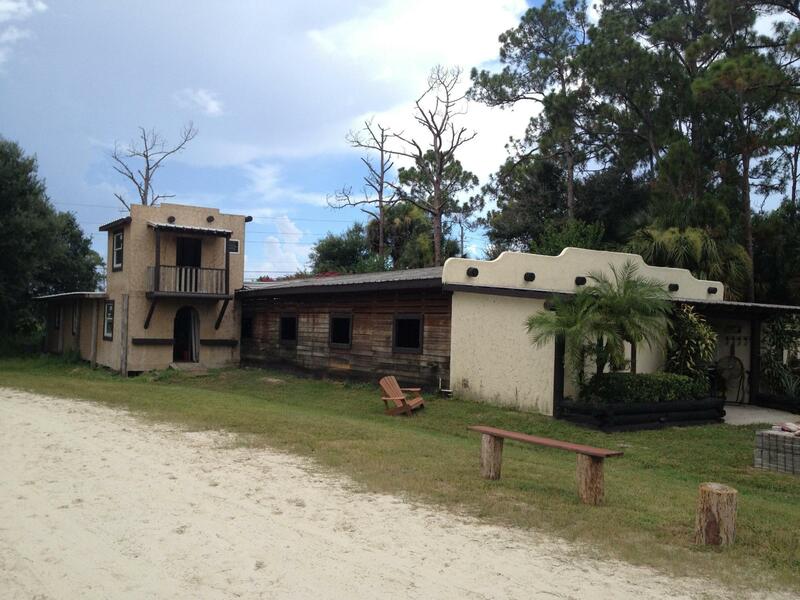 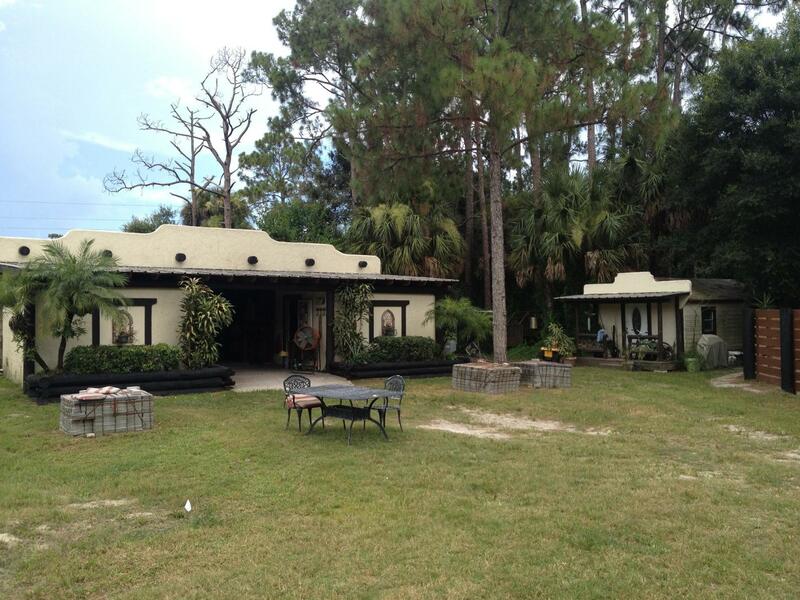 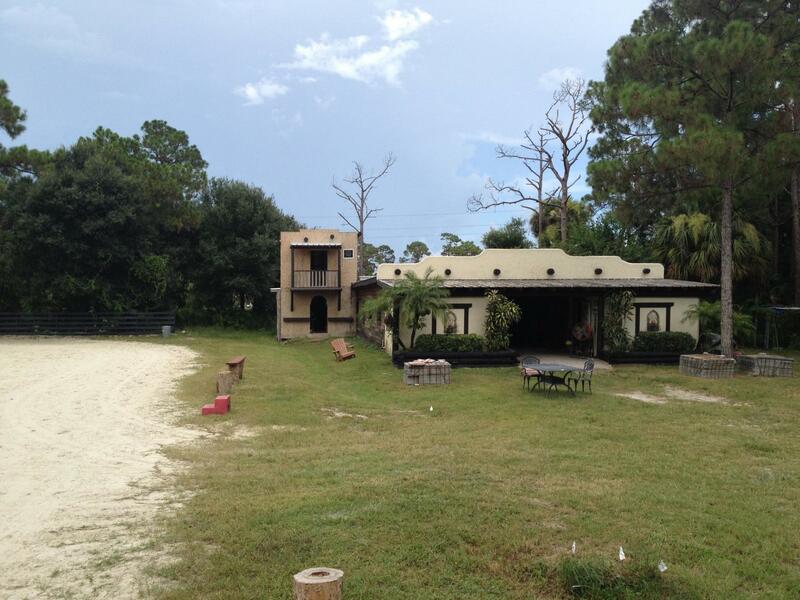 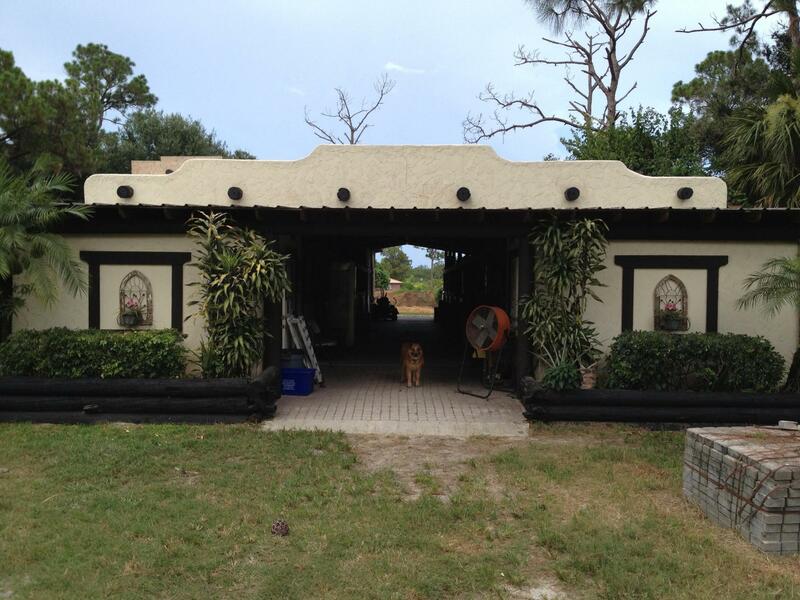 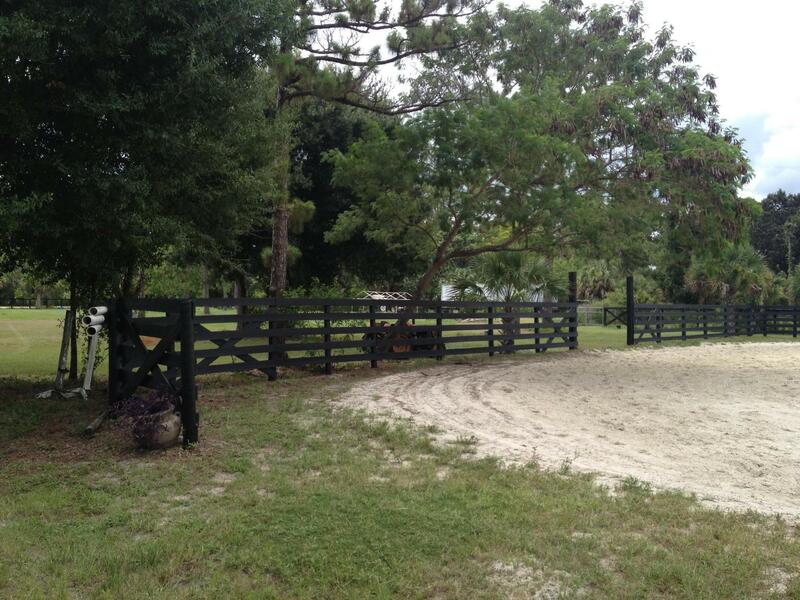 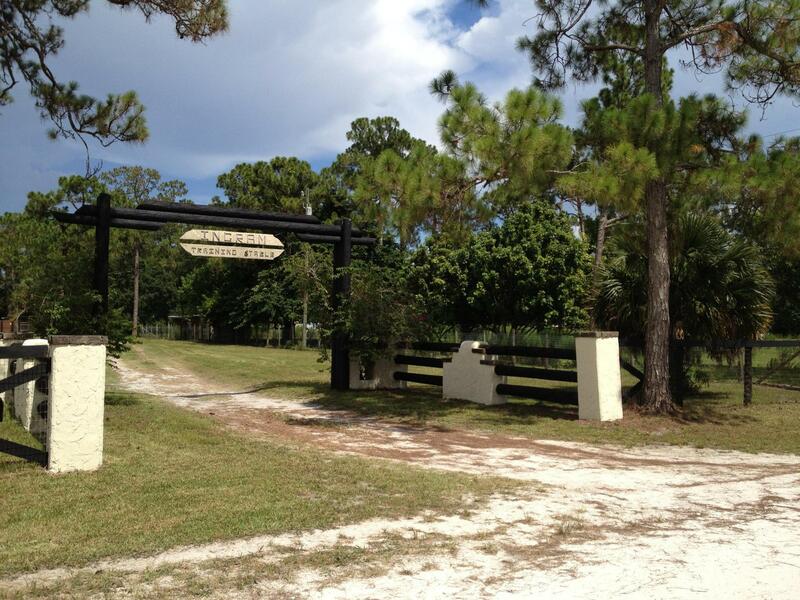 This property is owned by a world class professional trainer.